Voted best desserts in Michigan by MLive. 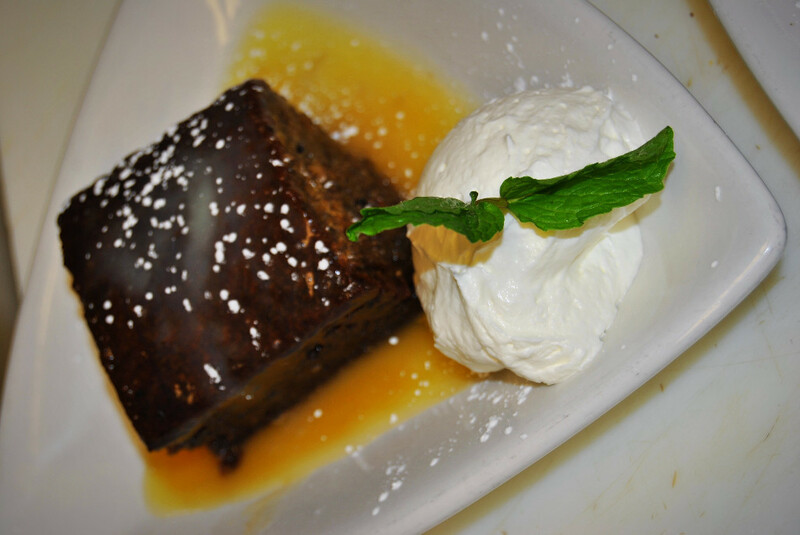 Our in house pastry chef creates delicious desserts daily. Click on the facebook link under the menu tab for today's selections.